Posted on August 1, 2016 at 4:53 pm. What to do if you have 3 Days and 2 Nights in Naga City? 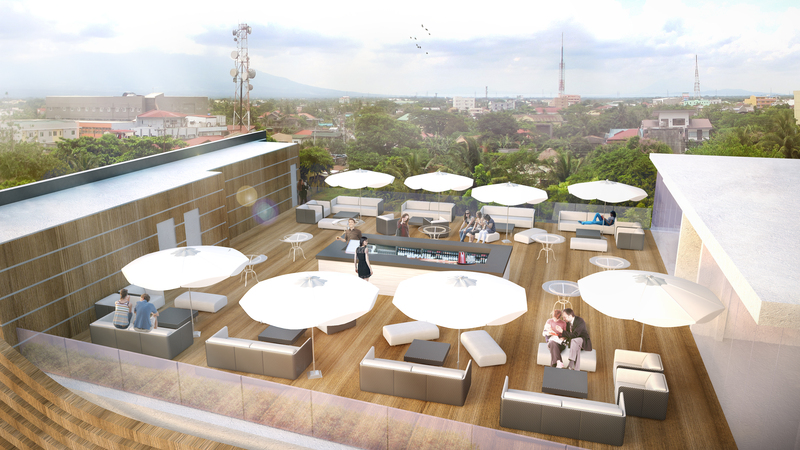 Well, below is our idea of the ultimate 3D2N Naga City vacation. This compiles the best that Naga City has to offer when it comes to accommodation, Restaurants, Coffee Shops, and Places to check out. So follow along, especially if you have limited time to enjoy and experience our gorgeous city. 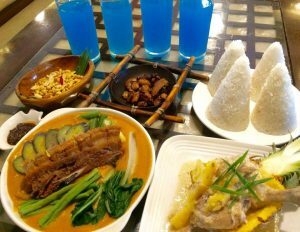 You can win this 3D2N Ultimate Naga City Vacation for September 3-5, 2016 by joining Naga City Guide‘s Ultimate Naga City Vacation and Foodtrip Contest. 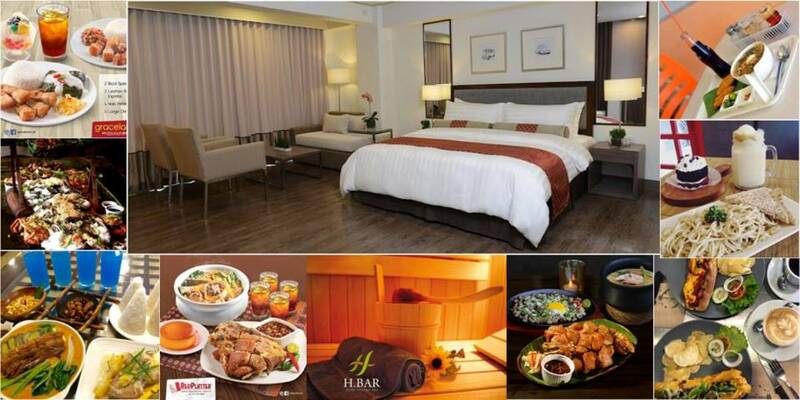 How can I win this 3d2n Naga City vacation? 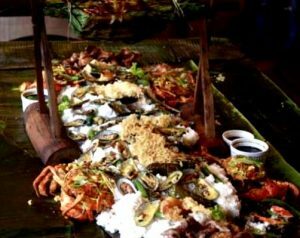 The following is our idea of the ultimate Naga City Vacation and Food Trip. This doesn’t take care of every minute of every day of your 3 days & 2 nights Naga City trip, but it does answer the most pressing questions most visitors have: when in Naga, where do I stay, where do I eat, and what do I do. Welcome to Naga City and we hope you will enjoy your stay! If traveling by bus to Naga City, your disembarkation point will be the Central Bicol Station or the bus terminal. You’ll arrive probably early in the morning – how early depends on the traffic density and road conditions on the way to Bicol. At this point, it will be too early to check in to your hotel. You should grab a quick breakfast at the bus terminal if you’re feeling up to it. Then at around 10 am, you can walk to SM City Naga to pass the time until your hotel check in time. After an hour or so, head on over to Red Platter for an early and leisurely lunch. 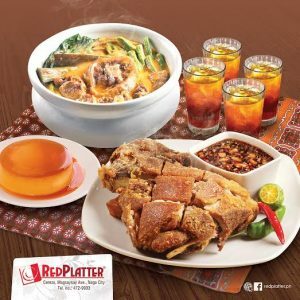 Red Platter is one of the most well-known Naga City restaurants. 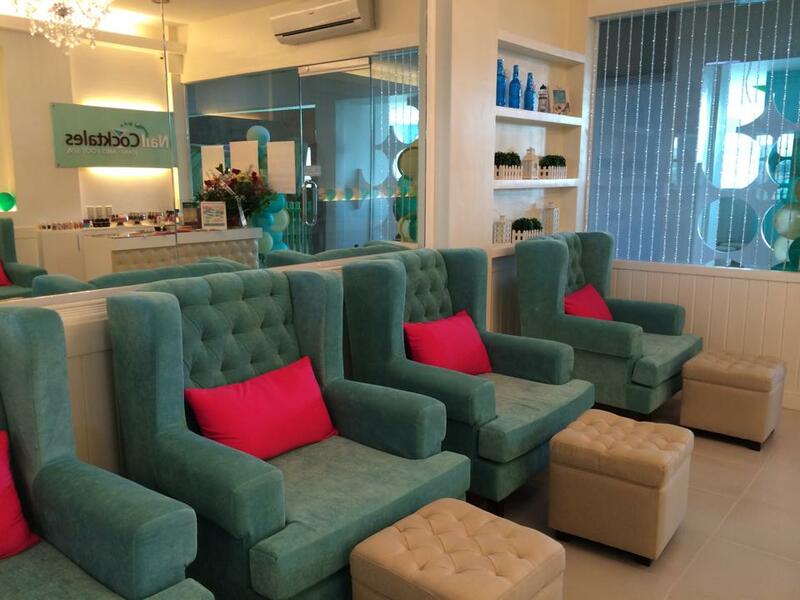 It is located on Magsaysay Avenue, specifically near the Magsaysay Avenue – Balatas Rd. intersection. To get there from bus terminal, take a taxi or a tricycle and tell the driver you wish to be taken to Red Platter on Magsaysay Avenue. 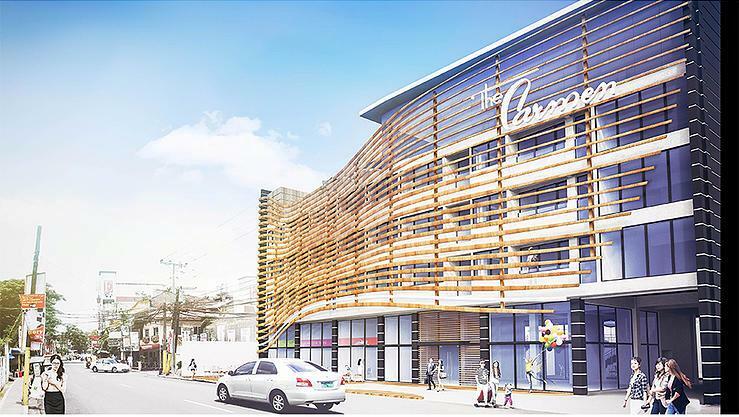 When it’s nearing 2 pm, proceed to The Carmen Hotel. The Carmen Hotel is a downtown Naga boutique hotel. 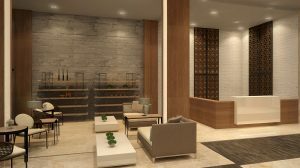 This modern and contemporary hotel is located on Peñafrancia Avenue, on the quiet part of Naga City downtown or Centro. 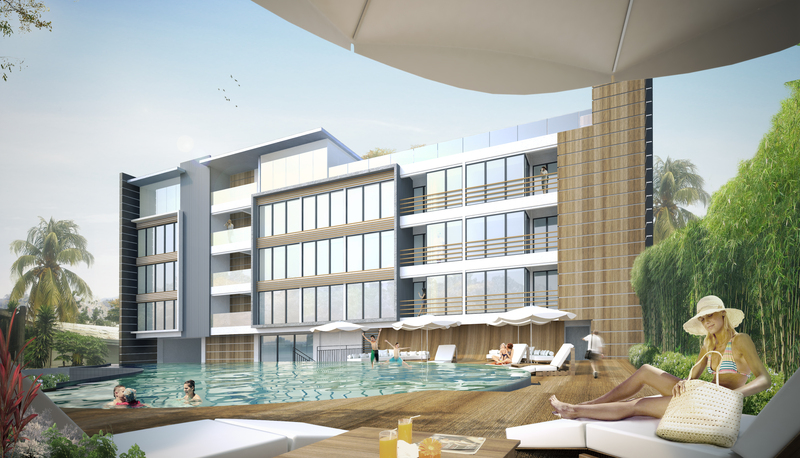 Hotel amenities include a swimming pool, a restaurant, a roof deck, a gym, and a spa. From Red Platter on Magsaysay, it’s easy enough to get to The Carmen. Flag down a jeepney to Peñafrancia Avenue (this is usually a jeepney bound for Centro – ask the jeepney driver for confirmation before boarding), and disembark right in front of The Carmen Hotel. After resting a bit at your comfortable hotel room, proceed to HBar Body Lounge & Spa for an afternoon of pampering. 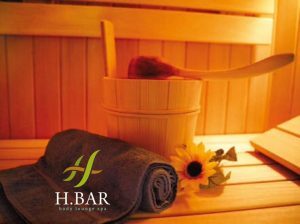 HBar Body Lounge & Spa is on One Magsaysay, located at – you guessed it – #1 Magsaysay Avenue, Naga City. This is a premium spa, and they have all kinds of massages and therapies for the ultimate in pampering. From right in front of the Carmen Hotel, flag down a jeepney to Magsaysay Avenue. 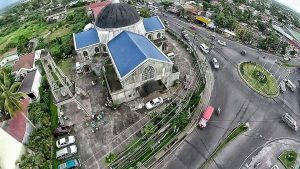 Just know that you’re near One Magsaysay and HBar on the jeepney’s approach to the Rotonda – the mini-elliptical road that connects the National Highway AH26 to Naga City’s major thoroughfares, Magsaysay Avenue and Panganiban Drive. The One Magsaysay Building is right off the Rotonda. HBar is at the second floor of the building (at the first floor is a BDO branch). After your relaxing massage, head on over to The Coffee Table for some coffee and merienda. Actually, The Coffee Table is also perfect for savory brunch. It’s your call when to visit The Coffee Table. Just make sure you do. The Coffee Table is on Magsaysay Avenue as well. It’s at the 2nd floor of the building it’s on, but you should find it easy to spot from the road. It’s right across McDonald’s and beside BPI Magsaysay. 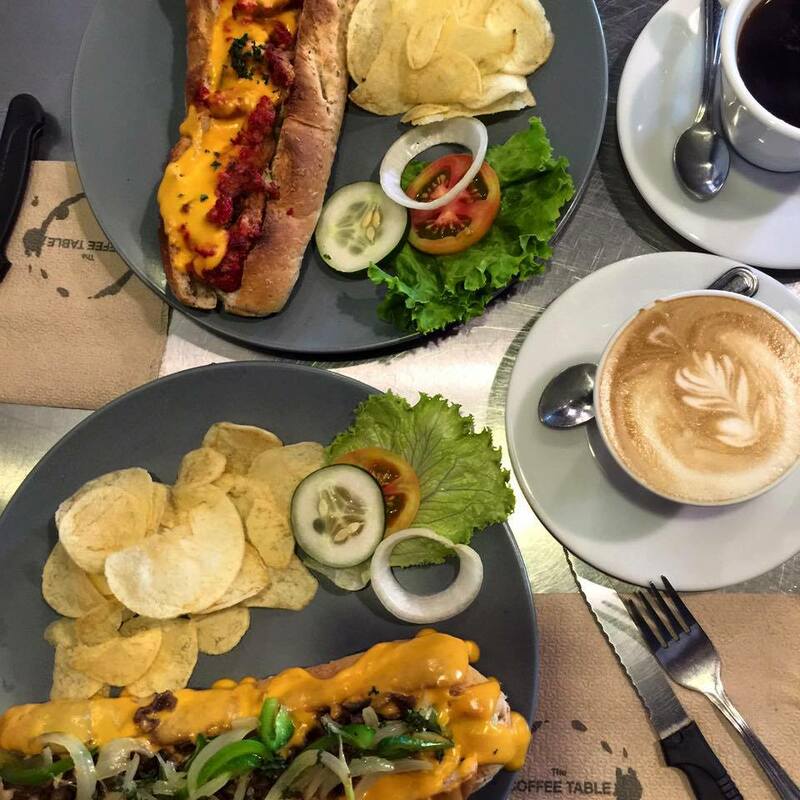 Must try at The Coffee Table: The coffee (of course), Crepedilla and Philly Cheese Steak Sandwich. 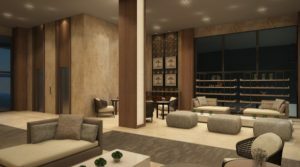 After coffee at The Coffee Table, go back to The Carmen Hotel for some rest. 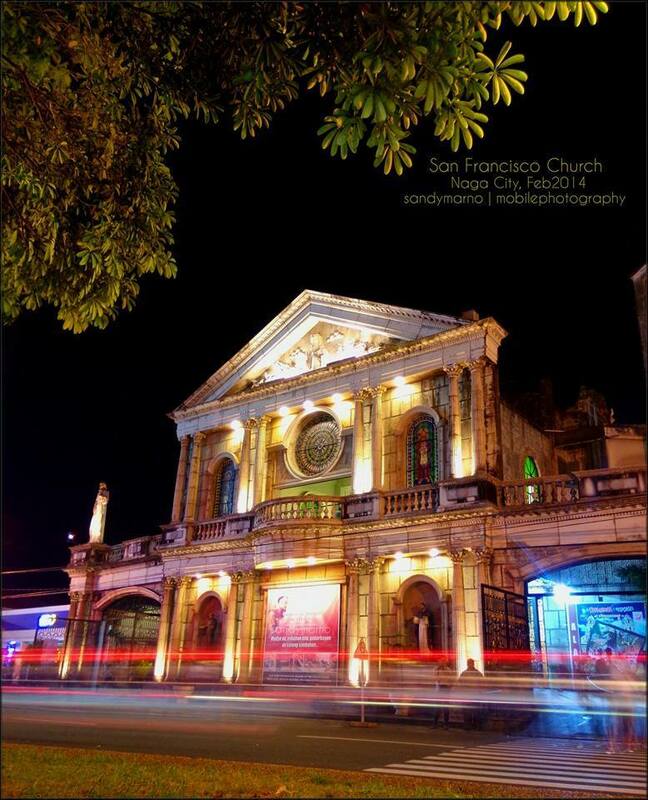 From The Coffee Table, ride a jeepney to Peñafrancia Avenue and get off right in front of the hotel. While at the hotel, enjoy the hotel amenities exclusive to hotel guests. Lounge around the swimming pool, work out some at the fitness center or just enjoy the view from the roof deck. Or you can just stay in your cool, comfortable and well-appointed hotel room to watch TV or for some family bonding time. 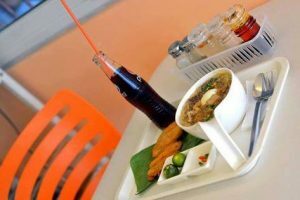 Come dinner time, visit Taal Avenue’s hidden gem: the Krypton Grill. 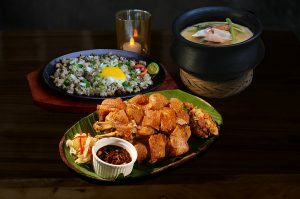 This is one restaurant that offers live music, cold drinks and exotic offerings like Croc Sisig. The Krypton Grill is at the corner of Taal Avenue and Bulusan St. Just ride a tricycle to get there from The Carmen Hotel. 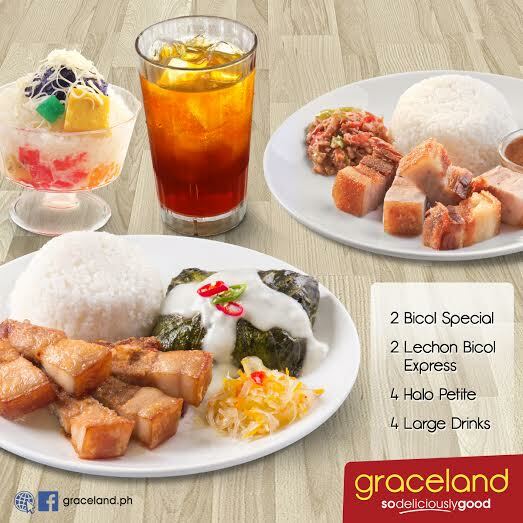 Graceland is one of Naga City’s homegrown brands. And one really great thing about it – aside from the food – is it’s super accessible from The Carmen. 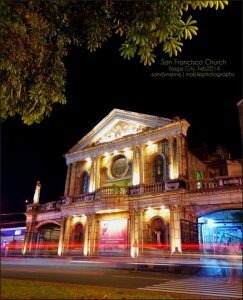 Just walk straight along Peñafrancia Avenue towards Downtown Naga (in the direction of E-Mall or Centro). After passing E-Mall (on your right), walk a bit more until you near Plaza Quince Martires. Turn right onto Arana St then once past that block and upon reaching Elias Angeles St., turn right. You should see Graceland there. Get a hearty breakfast here. You’ll need it for the rest of your day’s activities. 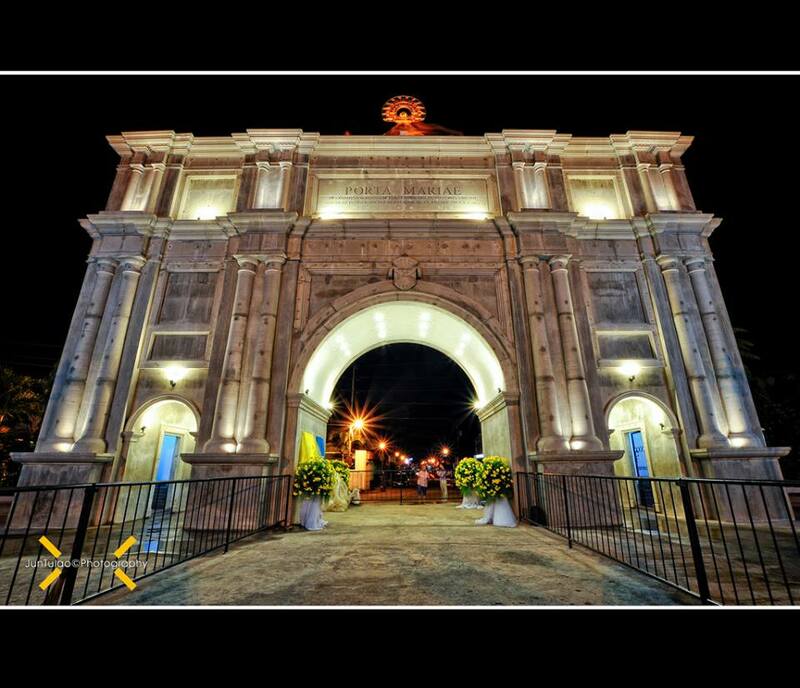 Naga City is known for it’s deep history going back to pre-Spanish times. So a Naga City Church tour is a must. 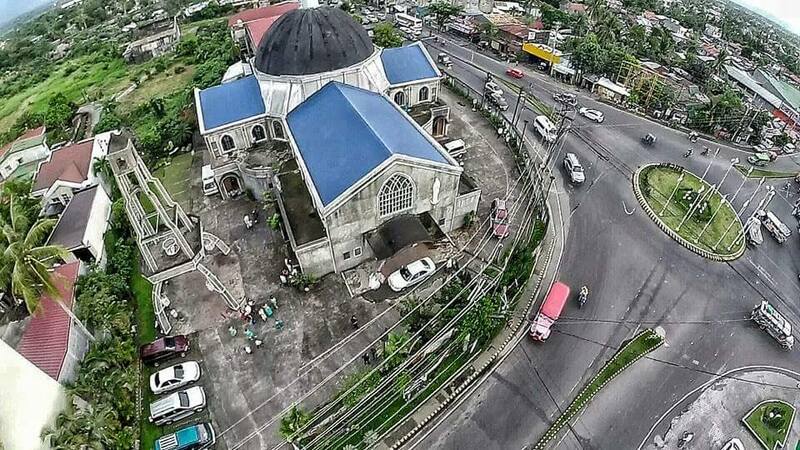 This tour will take you around the famous churches of Naga. Great for devotion and a lot of wonderful selfies. So after your hearty Graceland breakfast, walk back to The Carmen Hotel. 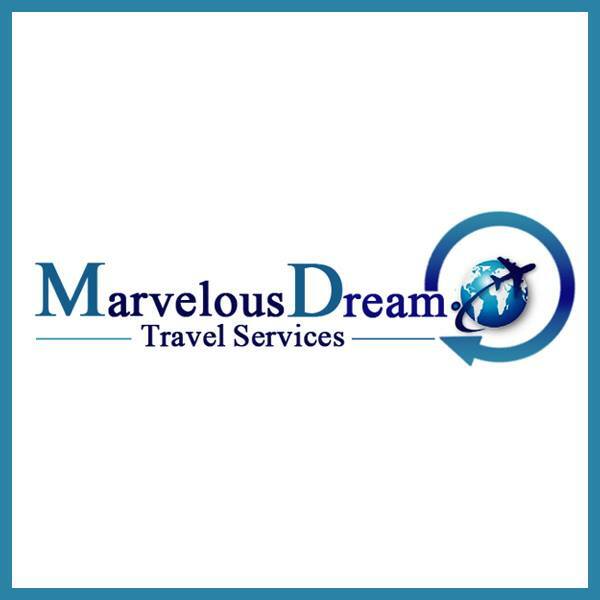 Freshen up a bit and wait for pick-up from your tour transport and guide from Marvelous Dream Travel Services. 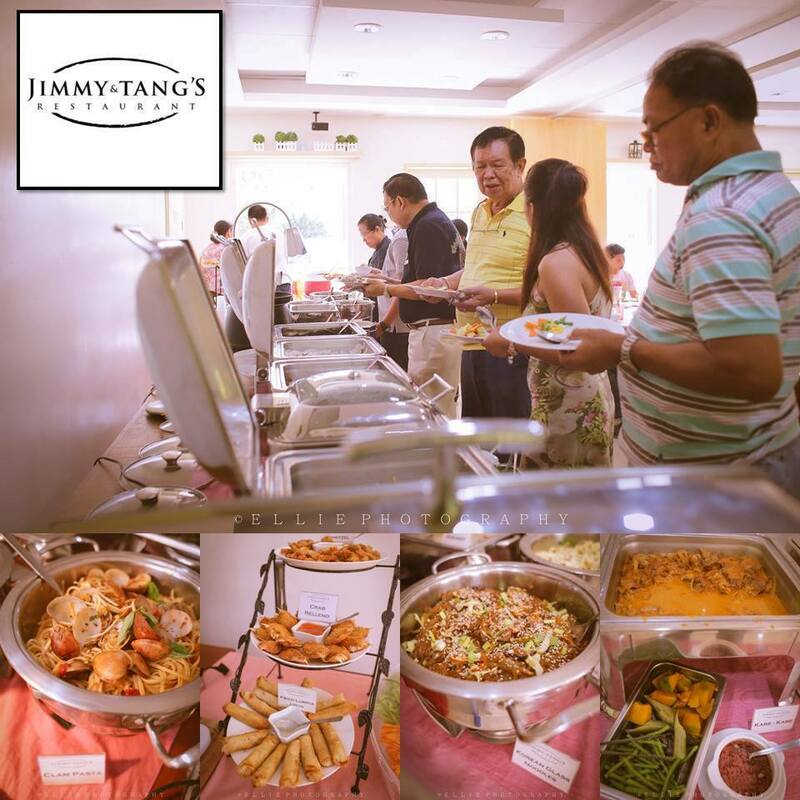 If you’re in Naga on a weekend, you must try the Jimmy and Tang’s Restaurant’s Weekend Buffet of their signature Bicolano dishes. This buffet is normally available every Saturday and Sunday, lunch (11am – 2pm) and dinner (starts at around 6pm). So after your Naga City Church Tour, proceed to Jimmy and Tang’s Restaurant on Liboton St. You should ask your tour guide to drop you off at Jimmy and Tang’s. After lunch, it should be easy enough to find a tricycle that could take you back to The Carmen Hotel. All that walking around naturally takes its toll. So it’s time for a bit of pampering. Head on over to Nail Cocktales for a foot spa. Nail Cocktales is in Deca Building on Panganiban Drive. Like most places in Naga, this is a short tricycle ride away from The Carmen Hotel. After your foot spa , it should be time for a coffee break. Stop by Travel Cafe on Magsaysay Avenue for some coffee, cakes and pasta. 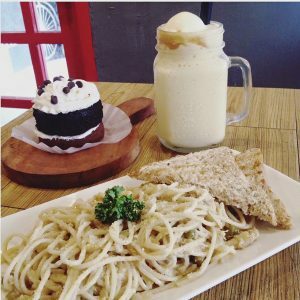 Travel Cafe is a travel-themed coffee shop on Magsaysay Avenue, right across Bob Marlin Restaurant. 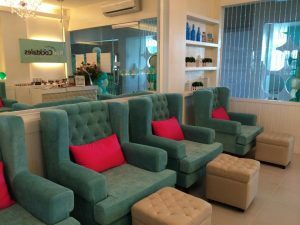 If you’re coming from Nail Cocktales, it’s best to ride a tricycle to Travel Cafe. If you’re coming from The Carmen Hotel, ride a jeepney to Magsaysay Avenue. After coffee at Travel Cafe, it’s time to take a power nap at your cool and comfortable hotel room. 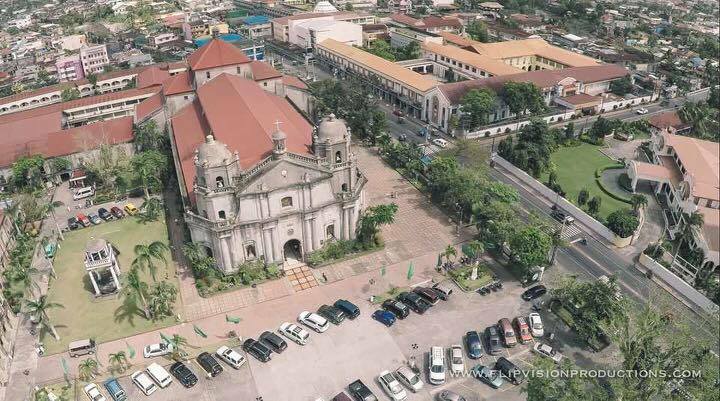 From Travel Cafe, ride a jeepney to Peñafrancia Avenue. This should take you right back to the hotel’s doorstep. When night falls, head on over to Bob Marlin Restaurant. This is on Magsaysay Avenue, too, right across Travel Cafe. You must not skip this part of your 3d&2n Naga City Vacation and Foodtrip itinerary. A trip to Naga City just isn’t complete without trying Bob Marlin Restaurant’s signature Crispy Pata. From The Carmen Hotel on Peñafrancia Avenue, ride a jeepney to Magsaysay Avenue (ask the driver for confirmation before boarding the jeepney) then get off at Bob Marlin. 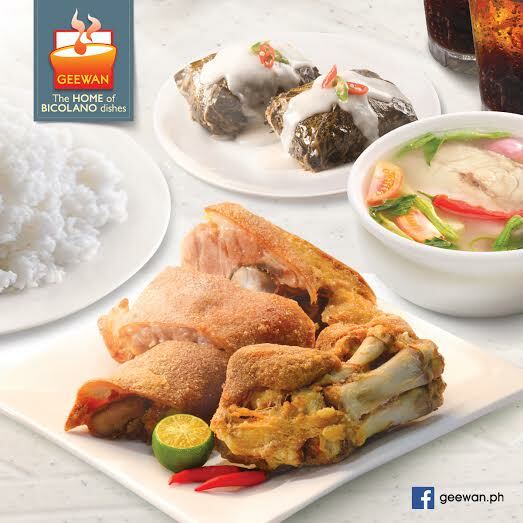 Geewan is another Bicolano restaurant famous for their Pinangat and other Bicolano dishes. Head over to this resto as soon as you wake up on Day 3 for an early start. 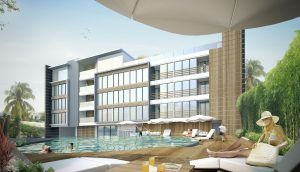 Geewan is a few minutes’ brisk walk away from The Carmen Hotel. On Peñafrancia Avenue, walk 3 blocks towards Centro. This should take you past the San Francisco Church. On P. Burgos St., turn right, crossing Peñafrancia Avenue then Elias Angeles. Just go straight along P. Burgos St. until you see Geewan on your right. After breakfast, walk a bit and go to the Naga City People’s Mall. This is entirely optional but highly recommended since you’re already in Centro anyway. The Naga City People’s Mall is a shopping haven for tourists on the hunt for their Bicol trip souvenirs. Ask friendly locals for directions to the People’s Mall. After some souvenir shopping, go directly to Chef Doy’s Restaurant on Magsaysay Avenue for an early lunch (you need an early lunch if you’re to check out by 12 noon from The Carmen). 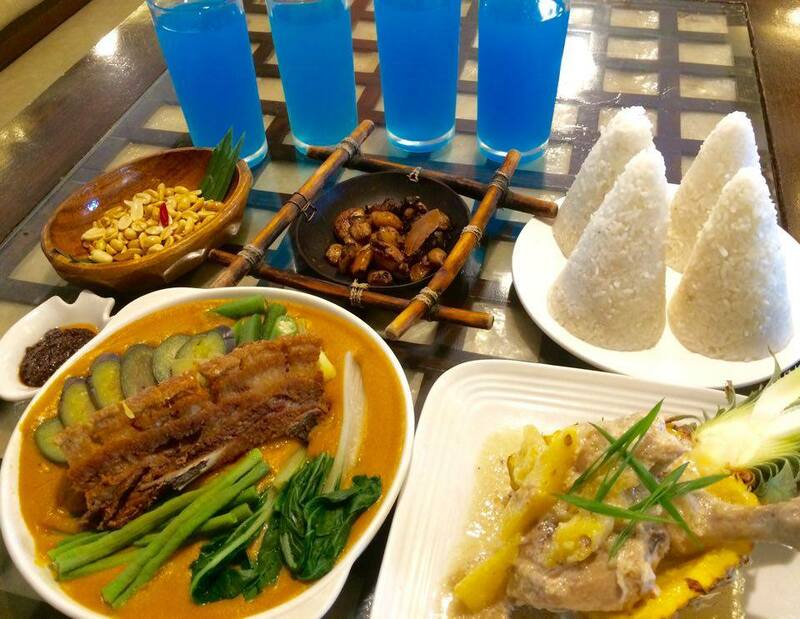 Chef Doy’s is another top Naga City Restaurant. 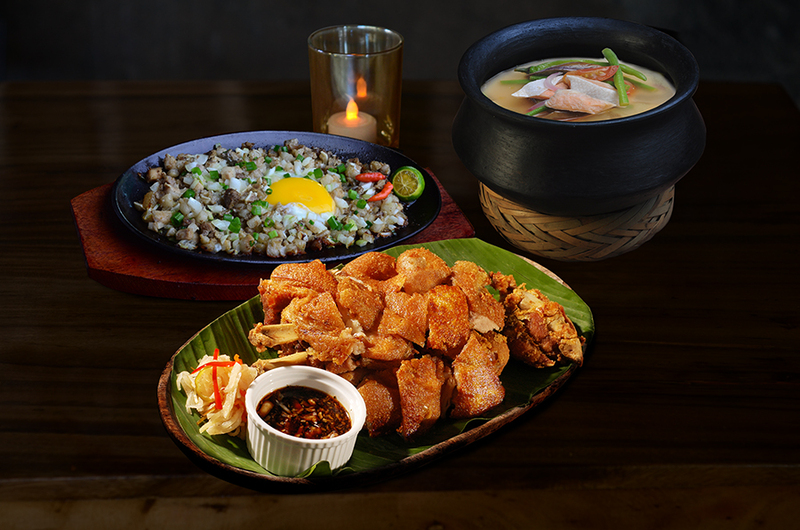 Their specialty is Filipino Fusion cuisine. Check-out time at The Carmen Hotel is 12 noon. After checking out of the hotel, you probably have some time before you board the night bus to Manila. In that case, it’s the perfect time to schedule a visit to Panicuason Hot Spring Resort and Adventure Park, again with Marvelous Dream Travel Services. 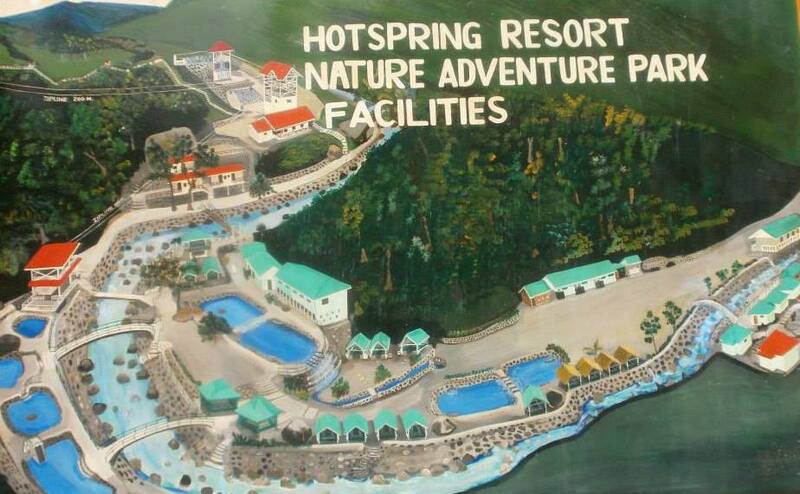 The Panicuason Hot Spring Resort is one of the main attractions in Naga City. It is found on the slopes of Mt. Isarog. Marvelous Dream Travel Services can pick you up from The Carmen or at your preferred pick-up site then take you to the Panicuason Hot Spring Resort. After departing from the Panicuason Hot Spring Resort, ask your tour guide to drop you off at Kitchen Everywhere on Caceres St. for Naga City’s signature noodle dish: Kinalas. Kitchen Everywhere is a stone’s throw away from the bus terminal. From Caceres St., walk the few meters to Mayon Avenue and from there, ride a tricycle to the bus terminal. There you can grab dinner (if you still feel like eating after all that food, that is) while waiting your departure time. Naga City Guide, in cooperation with premium local brands, brings you the Ultimate 3D2N Naga City Vacation and Foodtrip Contest. The purpose of this social media contest is to promote tourism in Naga City. Help us tell others about the beauty of Naga City by joining this contest. Joining is very easy, and you can have multiple raffle entries. 10 Restaurant Gift Certificates for set meals (actual menu may vary from that shown in photos ) at Red Platter, The Coffee Table, Krypton Grill, Graceland, Jimmy and Tang’s Restaurant, Travel Cafe, Bob Marlin Restaurant, Geewan, Chef Doy’s Gourmet Restaurant, and Kitchen Everywhere. Individuals, social media influencers (non-persons), and bloggers may join this contest. Anyone, from anywhere is free to join the contest except those who are related to / employed by Naga City Guide and the contest sponsors. Multiple entries are welcome. If you are an individual Facebook user, you own a Facebook Fan Page, and you also own a blog, then you can join as all three personas. Post a comment under Naga City Guide’s Facebook post announcing this 3d2n Ultimate Naga City Vacation and Foodtrip Contest to tell us you joined. You are classified as a Social Media Influencer if you own a non-person social media account with followers/fans. Non-person Social Media Influencers include non-person accounts on Facebook, Instagram and Twitter. Eligible to join are FaceBook Fan Pages (e.g., Naga City Guide Fan Page), Instagram Business Accounts (e.g., Naga City Guide Instagram account), and Twitter Business Accounts (e.g. 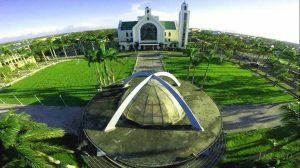 Naga City Guide Twitter account). Share *this* Naga City Guide Blog Post on your Facebook Fan Page wall or your Instagram Business Account Wall, or tweet this post using your Twitter Business Account. You are a blogger if you own a blog (pretty obvious, but let’s be clear nonetheless 🙂 ). Write a blog post about this Naga City Guide Contest. In your write-up, explain why you want to win this contest. Then link to *this* Naga City Guide Blog Post using the anchor text: “Naga City Vacation”. This is the ultimate 3D2N Naga City Vacation, and boy do I want it! Comment under Naga City Guide’s Facebook post announcing this 3d2n Ultimate Naga City Vacation and Foodtrip Contest. Make sure to include a link to your blog write-up. The winner will be chosen through a raffle. This 3D2N Naga City Vacation and Foodtrip Experience may be redeemed only from Sept 3-5, 2016.